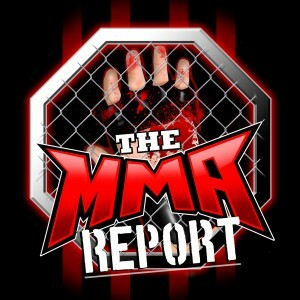 This week on The MMA Report Podcast with Jason Floyd and Daniel Galvan, they take a look back at what happened last weekend at UFC 235 and preview Saturday’s UFC on ESPN+ 4. 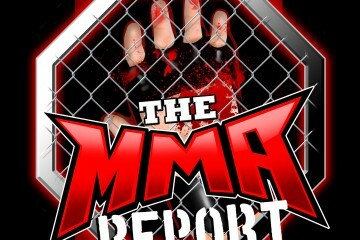 Plus, Jason has interviews with Cody Stamann, Raphael Esparza, Anthony Avila and Nate Smith. They kick off the podcast by jumping into what happened last weekend in Las Vegas. 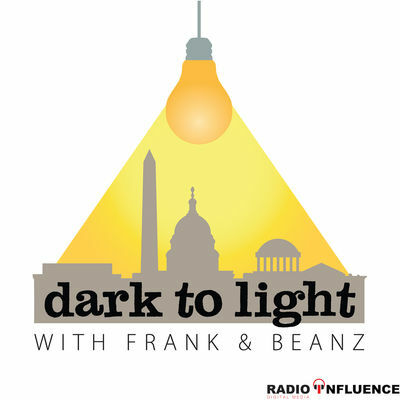 You will hear them discuss their biggest takeaway from the event, referee Marc Goodard interaction with UFC play-by-play announcer Jon Anik, how UFC 235 is an example of commissions needing to become unified and the hype around Johnny Walker being real. Following their discussion on UFC 235, you will hear Jason’s interviews with Stamann, Esparza, Avila and Smith. Up first is the conversation with Stamann (37:17), who recaps his victory over Alejandro Perez at UFC 235. Next is Esparza (49:03), who’s an oddsmaker with MyBookie. He talks about the betting lines for UFC on ESPN+ 4 and has a special offer for The MMA Report Podcast listeners. Then Jason is joined by Avila (1:02:57) to recap his win last month at Combate 31 against Pablo Sabori. And in the final interview, Smith (1:15:50) joins Jason to recap his win at Elite Fight League 3 against Bill Kamery. After the interviews, Daniel rejoins Jason to discuss a pair of MMA news items and to preview UFC on ESPN+ 4. Find out which fights interest them the most on the card, which fights are flying under the radar and the return of Ben Rothwell.